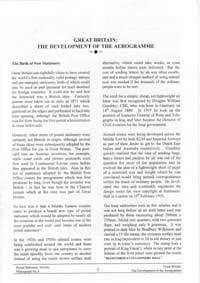 Copies of monographs & publications published by the Postal Stationery Society can be obtained at the prices given in brackets (inland postage is inclusive / overseas postage is extra). 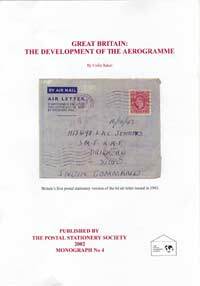 Please contact Neil Sargent, the Acting Secretary of the Postal Stationery Society. You can email him at .